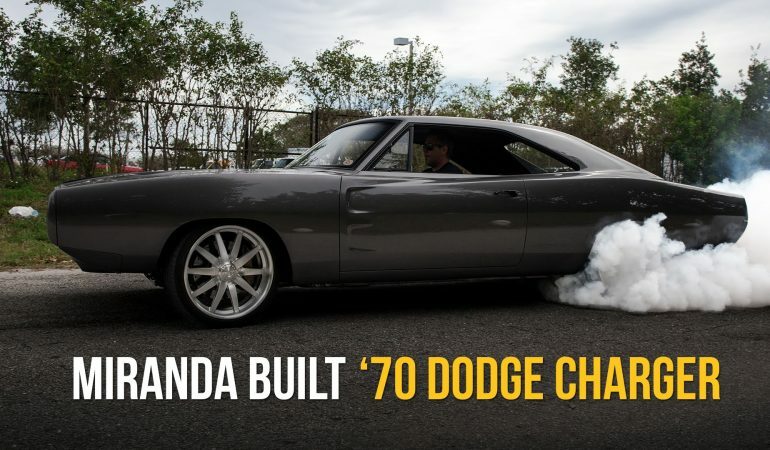 This Miranda Built 1970 Dodge Charger With E-Level Air Management Is Absolutely Wicked! Nope, this is not the famous 1970 Dodge Charger by Dom Toreto in Fast and The Furious movie but it certainly the same badass look and killer performance making this insane Miranda Built 1970 Dodge Charger a perfect candidate for the movie. This is actually not a typical classic Mopar as it offers unique features that you have never seen from a Dodge charger below. It is actually a low rider! 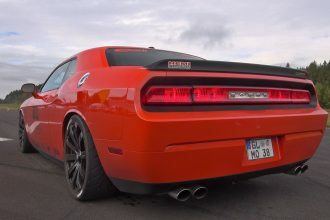 Thanks to its AccuAir suspension, this muscle car got the stance it needs! This Charger certainly has the power to smoke the tires all day, but when rolling is more desired than roasting, the on board e-Level Air Management is there to make sure point A to B is achieved with style and ease. 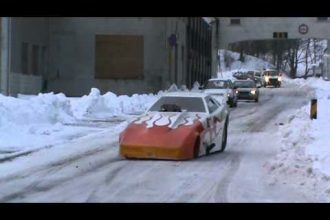 Feel free to watch this Mopar in action below. 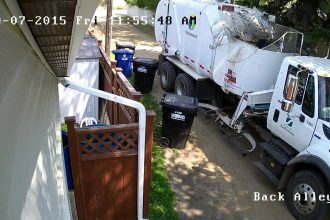 Trash-man Gets Fed Up And Destroys Property! WTF? !